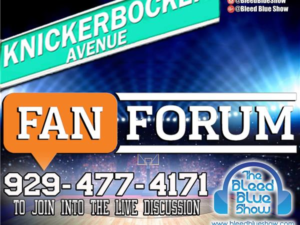 The Bleed Blue Show talks the 2017 regular season with the New York Knicks & NBA with @KnickerbckerAve (Facebook, Twitter, Instagram). A terrible season for the Knicks, what improvements does this team make on the roster and in the front office for this franchise. 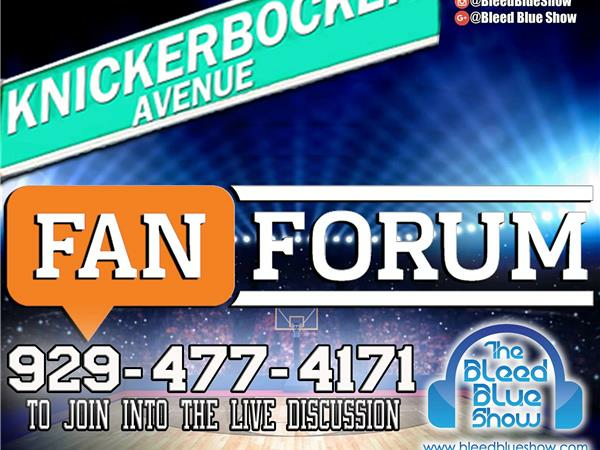 This episode focuses on the first week of the NBA Season with the Knicks and rest of the teams of the league.